Snowden’s letter to Merkel: Will Germany grant him asylum? Snowden exposed NSA espionage against the Germans. He wants their protection from the U.S. Will he get it? Edward Snowden in Russia, captured in video footage shown on Oct. 31, 2013. Edward Snowden leaked documents from the National Security Agency in the name of privacy and transparency. He believed that people around the world should know the NSA was spying on them. Now he’s using the anger of those people to protect himself from the U.S. government. I take Snowden at his word. He believes everyone has a right to privacy. That, above all, is why he has leaked these documents. But he’s also human. From the moment he revealed his identity, he has been pursued by the U.S. government, seeking his extradition and prosecution. His passport has been revoked, blocking his freedom to travel. He knows what happened to Chelsea Manning. 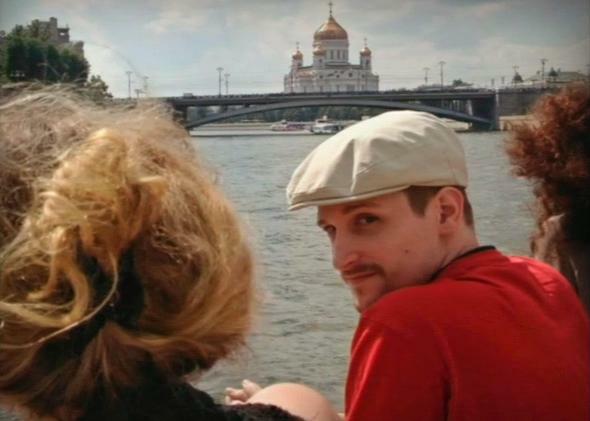 To defend himself, Snowden needs friends. He needs governments that are willing to protect him from the U.S.
That’s one reason why Snowden went to Hong Kong in the first place. According to his principal collaborator, journalist Glenn Greenwald, Snowden fled there in part because he believed that “the Chinese government and the government of Hong Kong will not be simply subservient or complicit in adhering to U.S. dictates regarding what it is that they want to do to him.” Surely that’s why Snowden, while still in Hong Kong, picked China as the first country whose victimization by the NSA he would expose. Since then, Greenwald and other reporters, armed with Snowden’s files, have exposed NSA surveillance against France, Germany, Italy, Spain, Brazil, Mexico, India, and many other countries. The Germans, in particular, are furious that the NSA tapped the phone of Chancellor Angela Merkel. They plan to investigate exactly what the NSA has done to them over the years. For that, they need Snowden’s help. They want his testimony. You don’t need NSA software to decipher this message. Snowden is telling the Germans he’ll gladly testify in their investigation—though he’d prefer to do so before the U.S. Congress—but first he needs their help. He needs guarantees that he can fly to Germany, and remain there, under legal protection from extradition. The Germans, armed with his disclosures of U.S. espionage against them, must use that leverage, legally and politically, to stand up to the U.S.
Will they oblige him? I doubt it. But I’ve been wrong about this story before. When Snowden revealed his identity, I thought he was doomed. One man couldn’t escape the global reach and wrath of the U.S. government, could he? But Snowden’s leaks, regardless of his motives, have served him well. They have earned him friends around the world and have turned those friends against the U.S. Now we’ll see whether, for the man himself, it pays off.